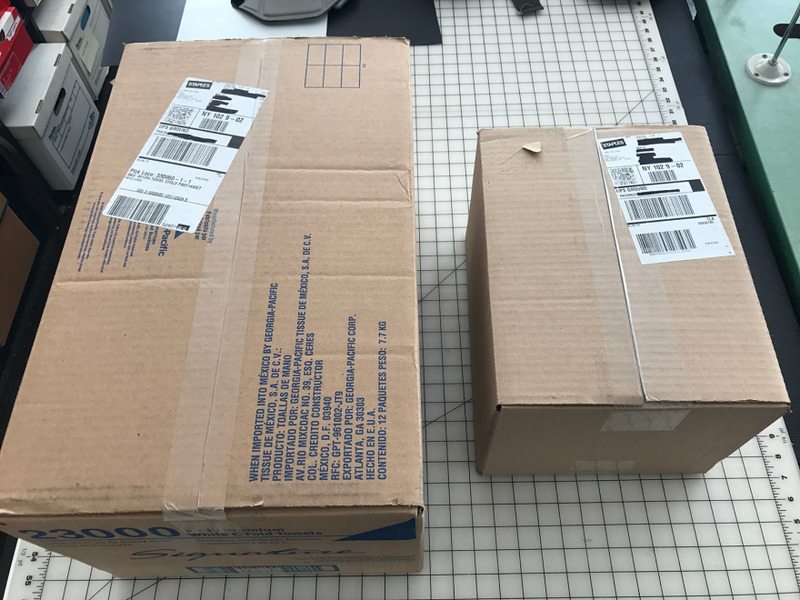 I ordered two items from Staples and they arrived today. Here they are, the boxes laid on a grid of inches for scale. Inside the first box are paper towels that fit the dispenser in my photo studio. The box is perfectly sized to the amount of paper towels within, there's not a wasted inch. Below is the amount of materials required to ship me this SR44 battery for my digital calipers. The battery is small enough that I could swallow it but the box it came in is larger than my head. 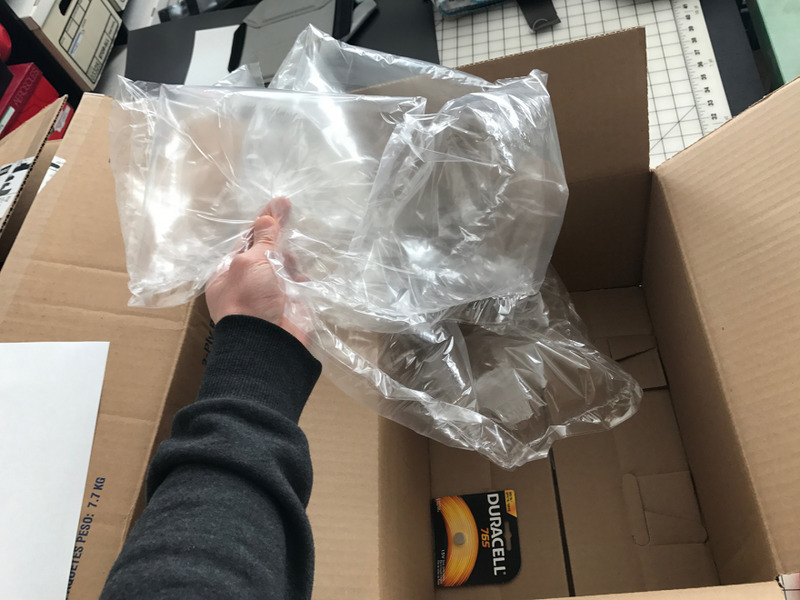 So why is it packaged this way, because Staples loves wasting cardboard and plastic? No. Either they or whomever they've subcontracted their fulfillment out to undoubtedly has some warehouse system in place, a series of pickers, packagers, conveyor belts, automatic labelers, scanning machines and vehicle-loading infrastructure, that is designed to handle cardboard boxes of sizes common to the majority of their wares. At some point a Staples bean counter undoubtedly realized that the above-depicted scenario would take place. And realized that because of the scale that they're operating at, it doesn't matter. With their expensive and efficient systems in place, it would cost them more money to have someone pop the battery in a small padded envelope, write my address on it with a Bic pen, slap a couple stamps on it and walk it over to a U.S.P.S. mailbox. And their protocols prevent them from opening the paper towel box, dropping the battery in there and taping the box back up. I'm sure they've figured out the macro stuff, and that their system is somehow the least wasteful when viewed from 10,000 feet. At least, that's what I want to believe. It's just hard to swallow that wasting this much material in this individual case is somehow logical. 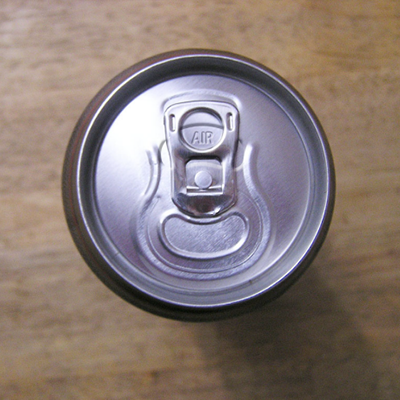 There is a machine that Staples uses in the process of fulfillment that makes custom boxes. Maybe it is just a matter of time before all shipping boxes are made to fit the contents. 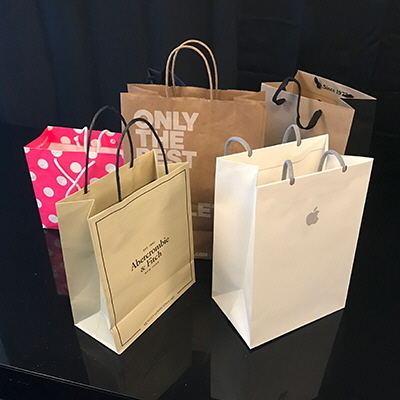 The savings in productivity outweighed the losses in materials. Simple math. Why is that difficult to understand? I once worked for a tractor parts distributor. 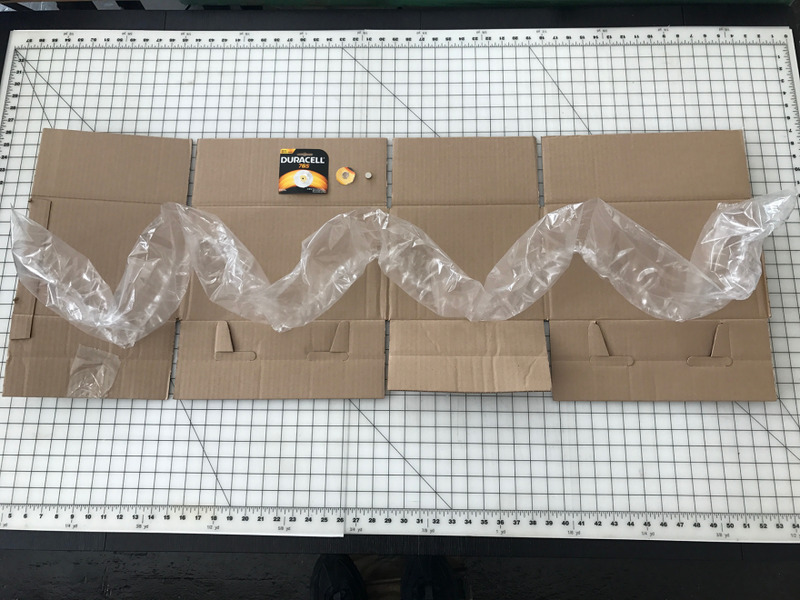 We would have items shipped to us in boxes (like gears), and then we would take those boxes, drop them in another box, fill the box with packaging material (in our case, bags we filled with expanding foam), and then ship them to the customer. When I suggested that we skip this step, and just slap our label over the label that was already there, I was told we couldn't do this because, "Some times dealerships like to display the boxes, and this would make it hard for them to display the box." I couldn't agree with your comments more. This kind of stuff drives me crazy. I worked as production manager at a large 3d printing service. 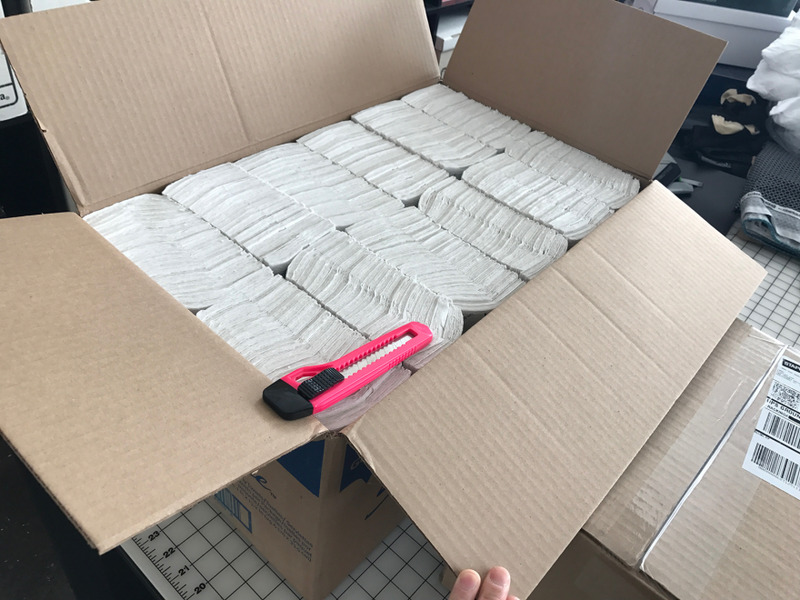 The goods we had to ship daily also varied drastically, from 1 cm to 1,5 m in size. 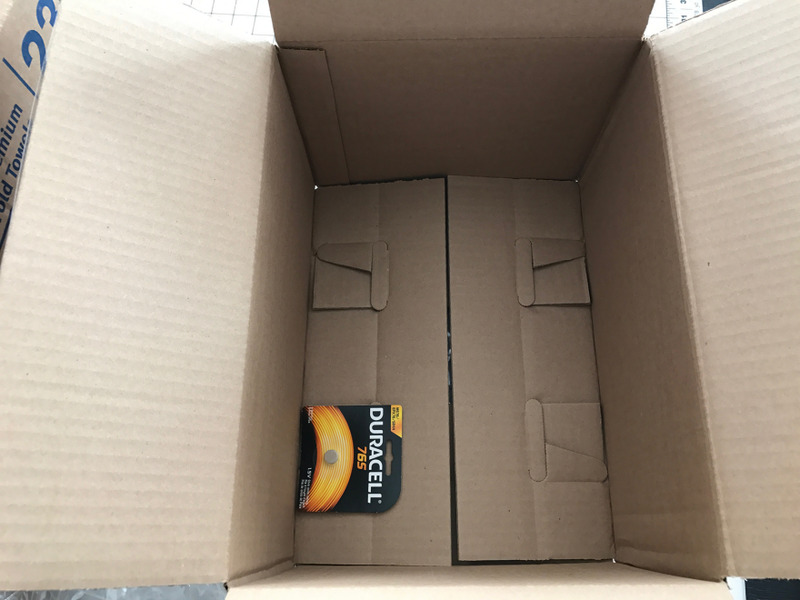 As cost for shipping with our parcel service was dynamically calculated based on parcel size and weight we tried to keep the packaging size close to a minimum. That meant we spent a lot of time picking the right parcel out and even more importantly we spent a lot of space in storage for the different sized parcels. 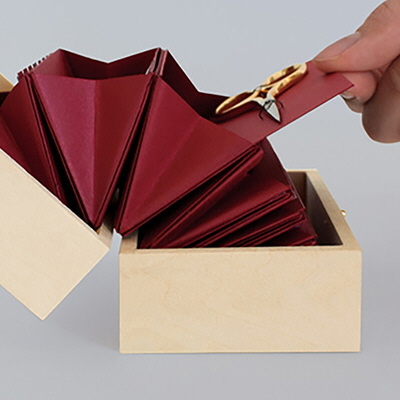 We basically reduced our stock to three different parcel sizes to simplify the process, which lead to the same results: tiny pieces in overly large parcels, but sadly - cost efficient. 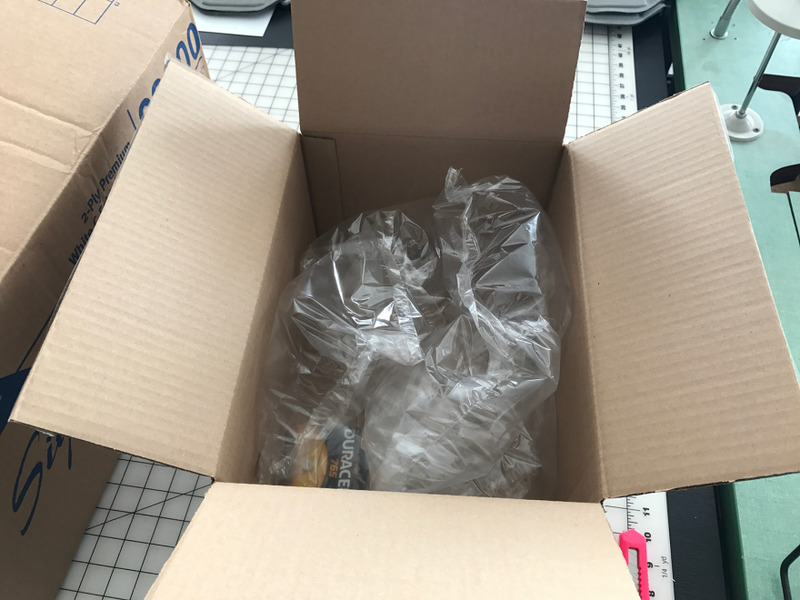 Likewise, my wife received an order from Walmart.com that was packaged with nearly 150 of those inflatable plastic air bags. I took the time to deflate every one, roll them all together, and drop them in the grocery bag recycling box at the grocery store. I couldn't believe the overwhelming amount of packaging. To The Busy Creator's comment about time being more valuable in this chain than cardboard/packaging materials, I'm sure that Amazon/Staples/etc. have this figured out regarding end-stage delivery, too. 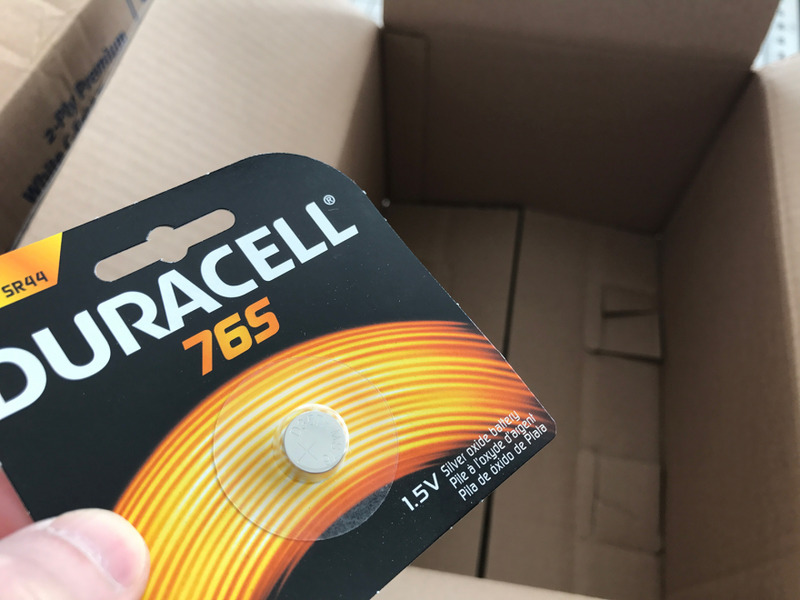 Because eventually there has to be a tipping point where delivery trucks need to be efficiently loaded as well, and apparently the math works to ship a tiny battery in a 1,008 cubic inch box and there was enough room on the shelves in the van that brought you your goods. Cheap laser pointers at in the pet isle at Ace Hardware usually have 3 SR44 batteries by the way. Typo: "whomever" should be "whoever"
A friend of mine works at Amazon, and I once asked him about this. 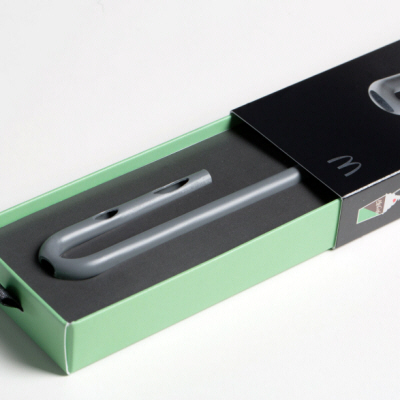 Apparently, each product is coded with dimensions and there is software that calculates what box should be used. But sometimes the box that is called for is oversized. The problem is that *only a supervisor* can modify the order and choose a better-sized box. Box selection is a delicate art, done mostly by software, because the trucks at the facility are packed to gills like an exemplary round of 3-dimensional Tetris. No human could ever pack a truck so precisely without the aide of a computer. Therefore, to make adjustments on the fly can mess with this packing operation, and thus delay the trucks leaving the facility. Their issue isn't material waste, but time waste. A pile-up is more costly in minutes wasted than the extra pounds of raw cardboard. you are hitting on a good point... trucks.... transportation. when it comes to stacking, oversized boxes can save more than time, they could also save a second truckload of 1 off sizes.